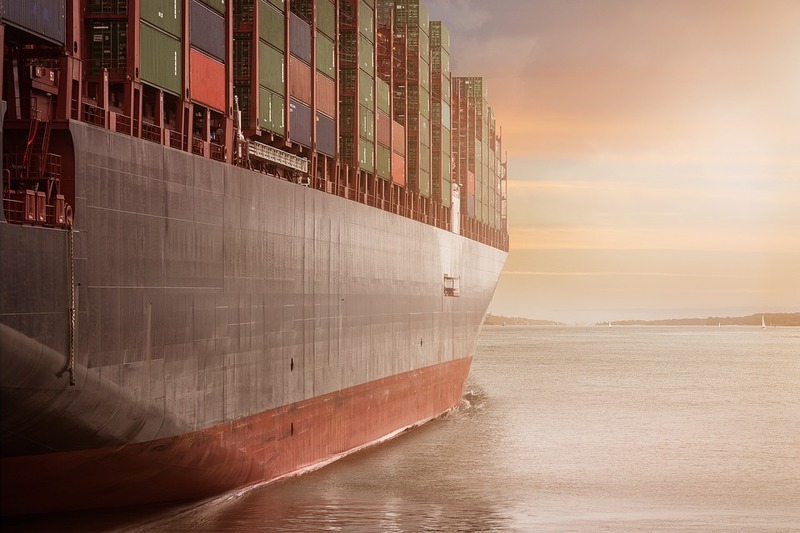 Mike Josypenko, Director of Special Projects for the Institute of Export, shares his guidance on understanding the duties and taxes and understanding tariff codes in the markets you are targeting. Customs formalities are a major part of international trade; any goods which leave, enter or pass through a country will be subject to customs clearance procedures. This is true for all goods leaving the United Kingdom, apart from sales which are destined for a market within the European Union, which is a free market for movement of goods and services, and generally free of customs formalities (except for goods which are subject to excise duties – such as alcohol, tobacco, fuel oils, or perfumes). Export customs formalities are largely carried out for statistical and export control purposes – (although they are no less important because of this! ); however when goods are imported and customs cleared in a destination country, they may be subject to customs duties. These are a tax imposed by countries on goods imported unto that country, and are often calculated as a percentage of the value of the goods. Although import duty is most often paid by the importer; this can nevertheless affect the final selling price of your goods. Import duties are assessed based on the customs tariff codes which relate to the goods. If you do not know the customs tariff codes for your goods, you should check this out urgently, by visiting the UK trade tariff website. There is also further guidance on tariff classification. Although customs tariffs vary from country to country, most tariffs are based on the Harmonized System (H.S.) of classification, which means that the first six digits of a tariff number are the same in any country which uses the Harmonized System. Once you find the correct tariff for your goods, you can find out what the import duty is likely to be in any overseas market by visting the EU Market Access Database. One important point to remember is that it is a legal obligation in the UK and most countries, to declare goods correctly and accurately in any customs declaration; i.e. ; by using the correct tariff number which most accurately represents your goods, using a series of General Rules. Therefore it is not an option to use a tariff number which offers a low rate of import duty but which is not correct, and serious legal consequences can follow. Import duty can be a significant factor affecting the market price of goods; some countries, especially in emerging or developing markets may have high rates of import duty, which can act as a barrier to trade. Other countries have reduced import duty rates to encourage trade. Trade agreements with individual countries or trading blocs play an important part in this process, and it is often possible for goods to attract a lower (or even zero) rate of duty, if they originate from a country which has a trade agreement with the country of importation: these are called “preferences”. This Open to Export article describing what harmonised codes are may be useful for further reading. The origin of goods can be a complex factor, so if your goods are not manufactured, grown or produced in the UK, or are made from components or ingredients from outside the EU, you should check carefully whether you or your buyer are able to claim “EU origin” and benefit from any preferential import duty rate. More details can be found in an HMRC notice, number 828. Do overseas countries charge VAT and how does it affect me? Many overseas countries charge an equivalent of Value Added Tax (VAT); in many cases, the basic procedures are similar to the UK, although other countries operate different systems. Rates of VAT will vary from country to country. Most countries will require VAT, or its equivalent, to be paid when goods are customs cleared on arrival at destination. This extra charge will also add to the end selling price of your goods in the destination market, although any competitor products sold in the same country, whether imported or locally produced, should also be subject to VAT at the same rate. Another factor to bear in mind is how you deal with UK VAT regulations when the goods or services are sold overseas, either outside, or within the EU. A UK VAT-registered exporter will usually be able to zero rate any transaction for goods sold and shipped to clients outside the EU, while transactions for goods and services within the European Union are subject to detailed regulations. This topic is covered in more detail elsewhere in this site. This Open to Export guide to VAT may be useful if you are still unsure about this.